What if planning the finances for your trip was as fun as the trip itself? 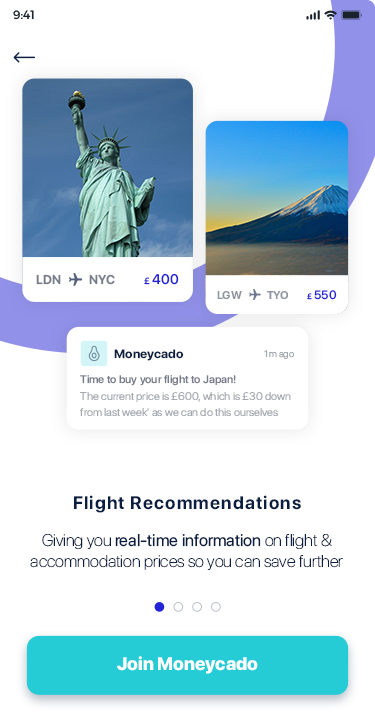 At Moneycado, we've always loved to travel. But we've hated the financial part of planning a trip. 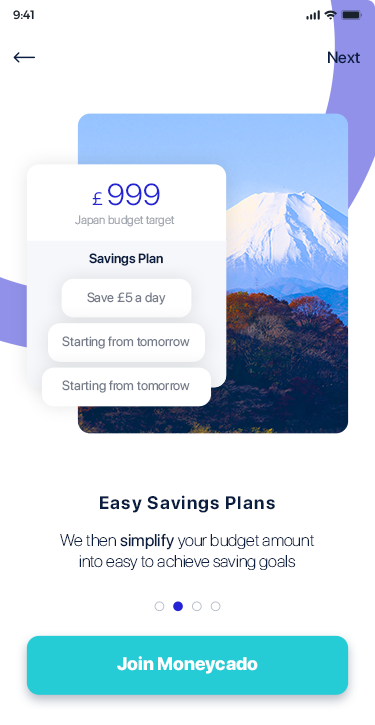 Budgeting, saving, finding a good deal. It takes time and effort. Remember that annoying trip budget spreadsheet? We help you make accurate budget forecasts for what your trip will cost you. We have precise data for 180 countries. Remember your New Year's resolution to save more for travel? You're finally going to stick to it. We break down your budget into easy saving goals and connect with your bank to ensure that you save. Remember those hours wasted searching for better deals? We scour the web to find you the best deals on flights, accommodation, activities, travel insurance and more. And we do it for free! 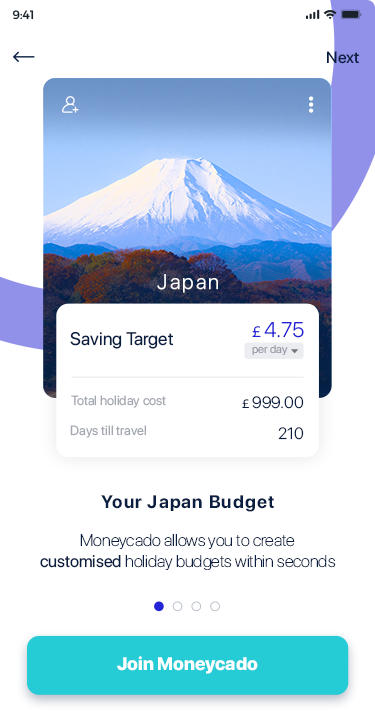 @Moneycado keeps my travel savings in line with my travel aspirations. Love it! We're launching on 1 May and you'll be the first to know!